“I am one man among seven billion others. For the past forty years, I have been photographing our planet and its human diversity, and I have the feeling that humanity is not making any progress. We can’t always manage to live together. Why is that? I didn’t look for an answer in statistics or analysis, but in man himself,” said Yann Arthus-Bertrand the director and photographer of the documentary called “HUMAN.” This documentary is intended to raise more awareness about different aspects of the planet and shed new light on humanity. 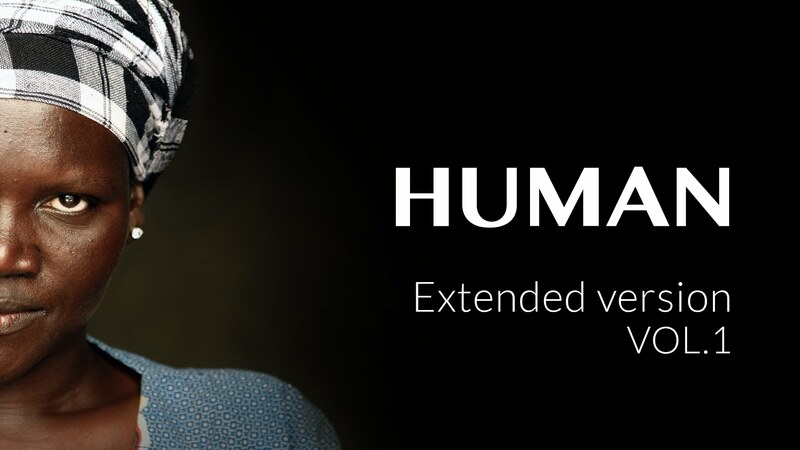 “HUMAN” showcases different people from all over the world as they share their opinions on love, poverty, and the working conditions they have to face every day. Different cultures, people, and the geography of the Earth itself are highlighted. Along with this, the documentary features people from many countries, such as Kenya, Pakistan, Mongolia, Madagascar, and the Dominican Republic. When people were asked about love, many of them said similar things. One man said, “Love is the beginning and the end.” While another woman said, “Love encompasses everything, doesn’t it? Where there’s no love, you feel empty.” A young man named Daniel from Mexico and an elderly woman named Petronila from the Dominican Republic believed in the fact that love embodies the same idea. Throughout the film, which is available on YouTube, the passion coming from these people can truly be felt. This documentary shows just how connected different people are. No matter where we are or who we are, we all share the same struggles.